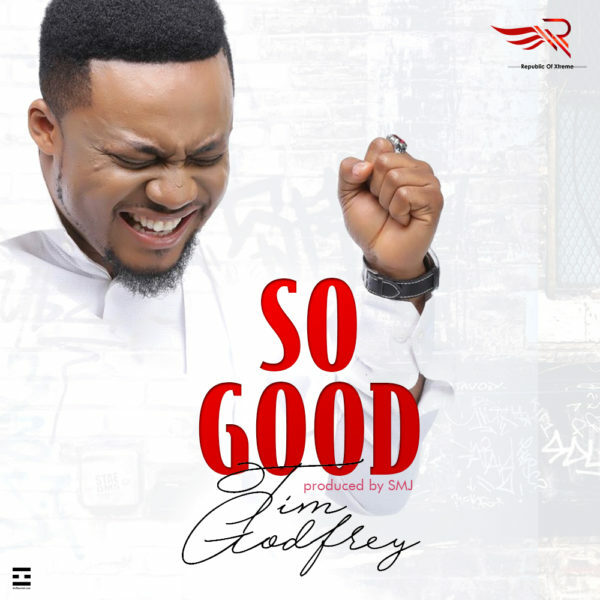 “Tim Godfrey releases a new single titled ”SO GOOD” featuring the diverse group XTREME, Written by Tim Godfrey for Rox. ‘SO GOOD’ is produced and recorded by fast rising music producer SMJ. Music by Nana, SCOJ & Mairo.